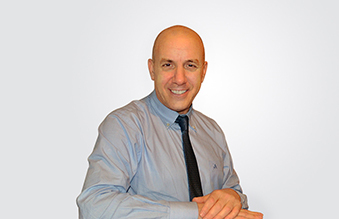 Daniele joined Hi Force Srl in January 2015 as Sales Manager for the Italian market as well as the General Manager of Protec Srl, a sister company to Hi-Force, acquired by Hi-Force shareholders in 2014. Daniele has been employed in the industry since 1995, with vast experience of bolting applications and also has an in-depth knowledge and understanding of the Italian market for hydraulic tools. In addition, Daniele is also an ECITB certified bolting technician and supervisor with a history of onsite bolting experience.